Oct 26, 2017 (LBO) – New banks to be established or incorporated in Sri Lanka are required to meet new minimum capital requirements with immediate effect, the Central Bank said. 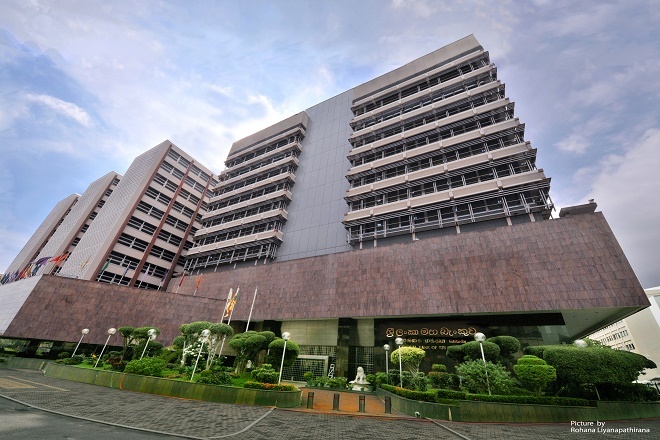 In a communiqué, the Central Bank highlighted that enhancing minimum capital requirement will support the implementation of Basel III framework in Sri Lanka. The capital considered for this purpose is largely represented by high quality capital, which has higher loss absorbing capacity. “It will strengthen the resilience of banks, and may lead to consolidation in the banking sector,” the Central Bank said. Accordingly, new domestic licensed commercial banks are required to meet 20 billion rupees minimum capital requirement while new domestic licensed specialised banks required 7.5 billion rupees. Minimum capital requirement for new banks incorporated outside Sri Lanka (Foreign Banks) is 10 billion rupees. A time period of over 03 years has been granted for existing banks to enhance capital and to meet the minimum capital requirement. The Central Bank expects that this enhancement will lead to stronger banks thus preserving the viability and stability of the banking system and the interest of the national economy.